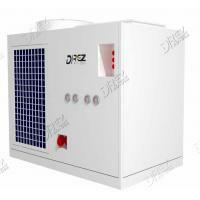 Drez new packaged air conditioner was designed for middle east markets, which can work well in extremely high temperature environment. 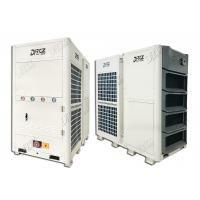 Untill now, our high temperature resistance air conditioners are hot sales products in India and middle east areas. 1. 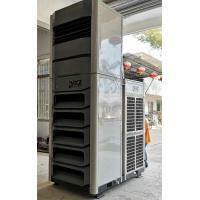 All metal structure--more strong and durable for temporary cooling. 2. 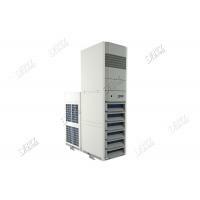 High temperature resistance--can work well under 55 centigrade degree environment. 3. 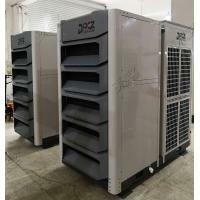 Quick installation--two staff needs 10 to 20 minutes to install one air conditioner. 4. Integrated design--it can immediately working after power connected, and easy to install and transport. 5. 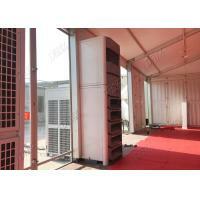 Meet different requirements of usage--can be installed inside or outside of the marquee/tent. 6. Can blow 20 to 50 meters away. 1. 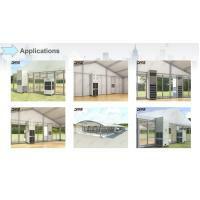 Use for outdoor event tent, which can seamlessly combined with all kinds of tent such as plain PVC wall tent, ABS wall tent, glass wall tent. 2. Use for all kinds of hospital, plants and warehouse because of its functions like humidification, dehumidification and air filtration, etc. 3. 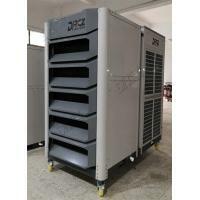 Use for Exhibitions, Sports Games, Commercial Activities, Parties, Shopping Center, Airports & Stations, Cinemas & Theatres, Data Centres, Server Rooms, Offices, Public Buildings, Hospitals, Hotels, Restaurants and so on. Our depth of experience and resources can assure our customers the highest level of confidence and quality. 1. 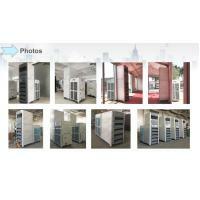 We provide high quality and durable products. The life span of our products is 8 to 10 years. 2. OEM/Customization service is welcomed. 3. 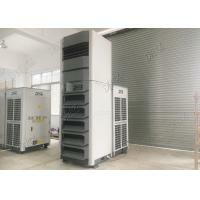 One-stop professional AC solution is provided. 4. Our wide range of products can cater for all sizes of tent. No matter small tent or very big tent. 5. 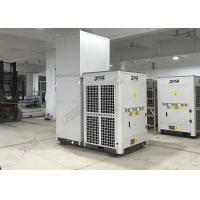 The transportation, installation and maintain is very easy, which greatly reduce the labor cost. 6. Engineers are available to provide technical support overseas. Q1. What voltages you can do? If you can make special voltages? A: Almost all kinds of 3 phase industrial voltages we can make. But for special voltages, we have a big MOQ and maybe price will be a little higher. Our normal voltage is 380v / 3Ph / 50Hz. Q2. I want to use our own brand, is it ok? 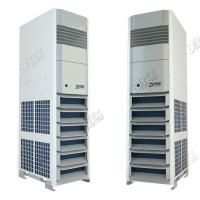 A: Of course it's ok. We can make OEM products and also can provide our own brand products. It's all by your request. And we also welcome every agent all over the world. A: Generally, we pack our goods with foam and wrap with PE film. If buyer wants to pack them with wooden frame/wooden box, we can also pack as per buyers' request that expenses covered by the buyers. If you have legally registered patent, we can pack the goods in your branded boxes after getting your authorization letters. A: Generally, it will take 35 to 45 work days after receiving your advance payment. The specific delivery time depends on the items and the quantity of your order.